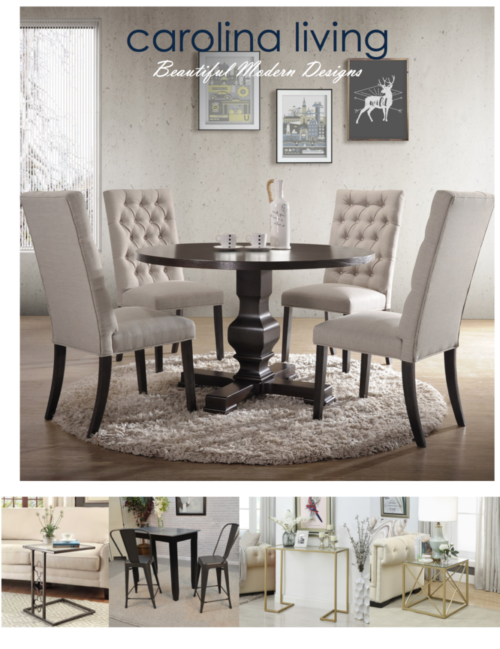 Carolina Living offers an extensive assortment of products including, upholstery, occasional tables, dining, mirrors, accents and home office. 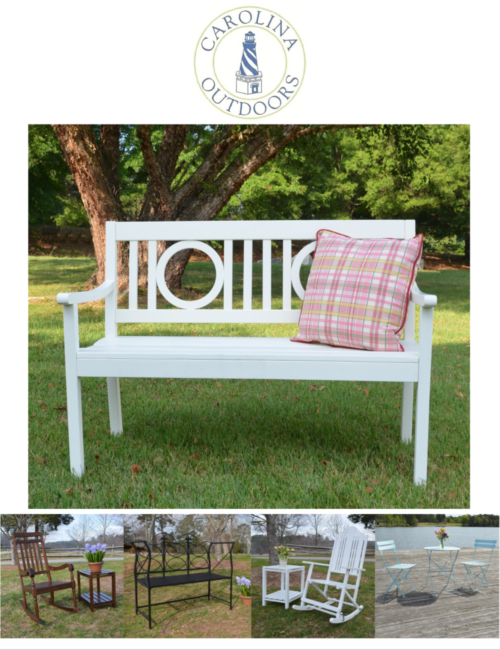 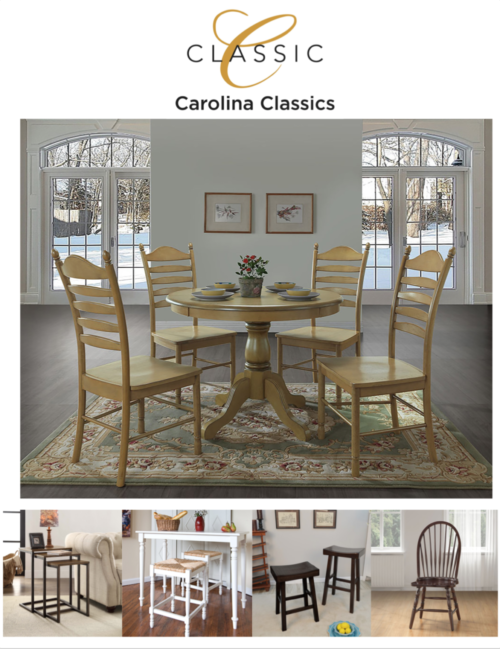 Through Carolina Living we have created a high-style furniture assortment with exceptional value. 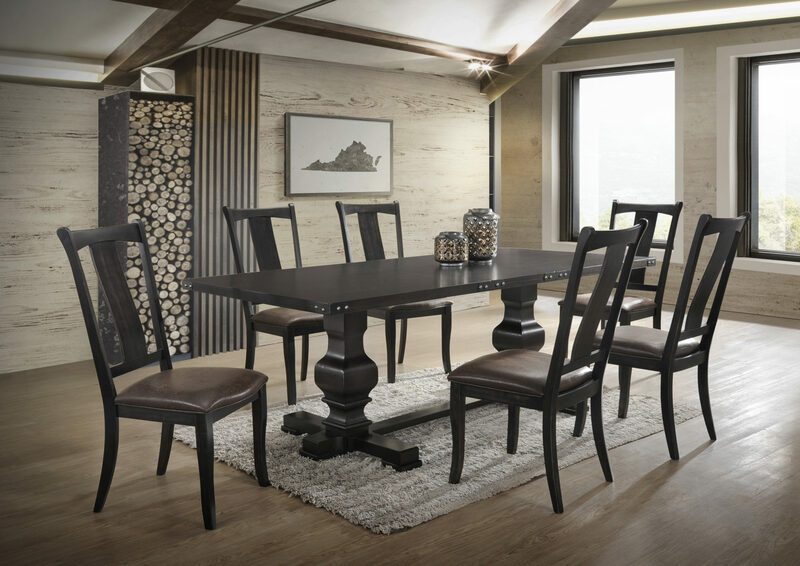 Our designs offer a broad assortment of decors that relate to today’s modern lifestyle. 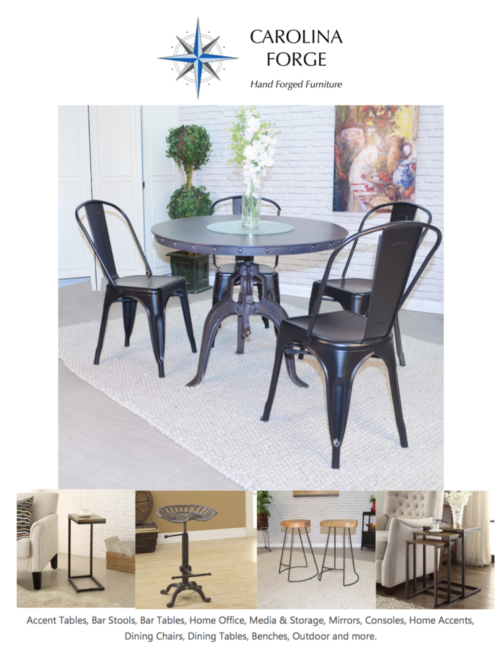 Carolina Living provides a beautiful and stylish collection with rounded profiles, multiple fabric types tailored for a sophisticated interior design plus hand forged metal designs that incorporate refreshing furniture designs that add the feeling of everyday elegance and contemporary styling.